Although the band SERVANT worked out of Grants Pass, Oregon they originated in Victoria B.C. Servant grew out of the counter culture Jesus freak movement of the sixties and seventies. The band came together by a series of chance meetings in late 1975 early 76 at the Upper Room drop in centre in Victoria B.C. Most notably the meeting of lead guitarist Bruce Wright and promoter/manager Jim Palosaari. Wright had an extensive background as a musician and Palosaari had impressive credentials at promotion. From these Humble beginnings in Victoria The band SERVANT was formed. The band moved to Grants Pass Oregon and joined the Highway Missionary community. 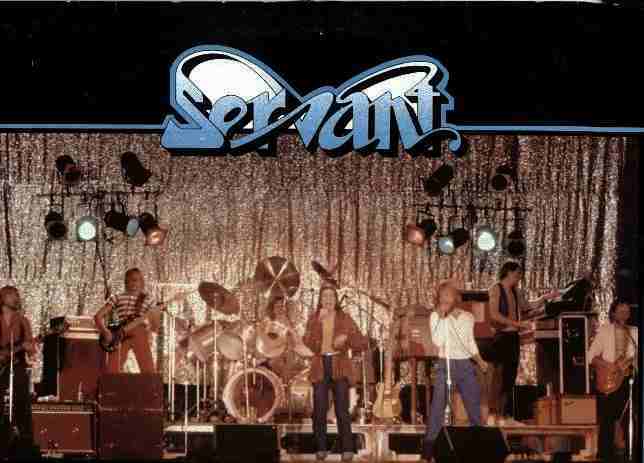 SERVANT played Rock Music in the beginning adding New Wave and Pop influences as their sound progressed. From 78 to 85 SERVANT would crisscross North America yearly on tour finding time to record a total of six albums. They were the first Christian rock band to employ a laser light show and flash pots in their act. They embarked on a European tour and returned home . 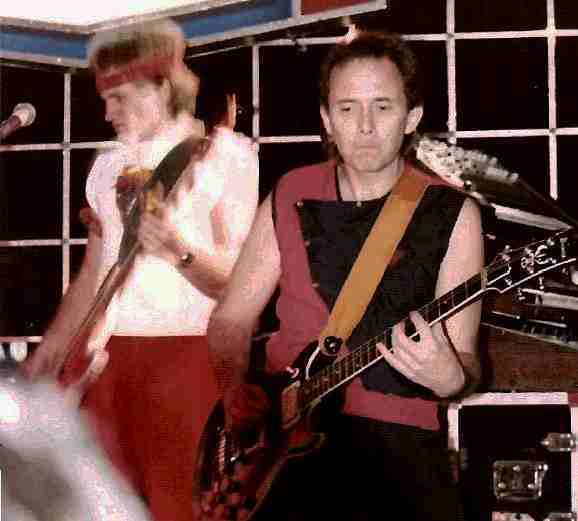 Bob Hardy vocalist left the band shortly after in 1984.. Another album was released and Bruce Wright, lead guitar and principle writer, left the band and returned home to Victoria, effectively ending the band in 1986. SERVANT's legacy is to be found in their pioneering effort of a new genre of music, Gospel Rock. Their evangelistic Rock music was an important contribution to the development of the Contemporary Christian music of today. Wright and Hardy would collaborate on a cd of music featuring lyrics music and production by Bruce Wright released in 1990 as Bob Hardy, Face The Distance. Bruce Wright died of cancer in Victoria B.C. in 1993. 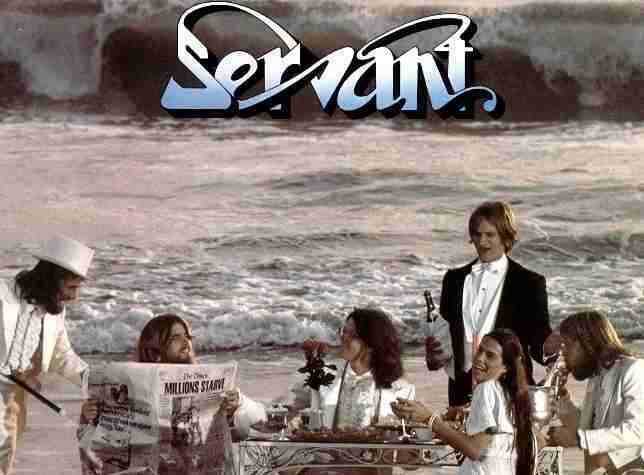 Servant was one of the most influencial Rock bands during the time that I was a young teen-aged Christian in the mid-80s. They just "fit" well in my world and influenced my views as I was attending the Desert Vineyard Church in Lancaster, CA. I even had the opportunity to be a Roadie-for-a-Day and received a T-Shirt when they played at my Church. Once I saw your web site I had to run out to the garage and dig out my only Servant photos that I took at Disneyland in March 1984.